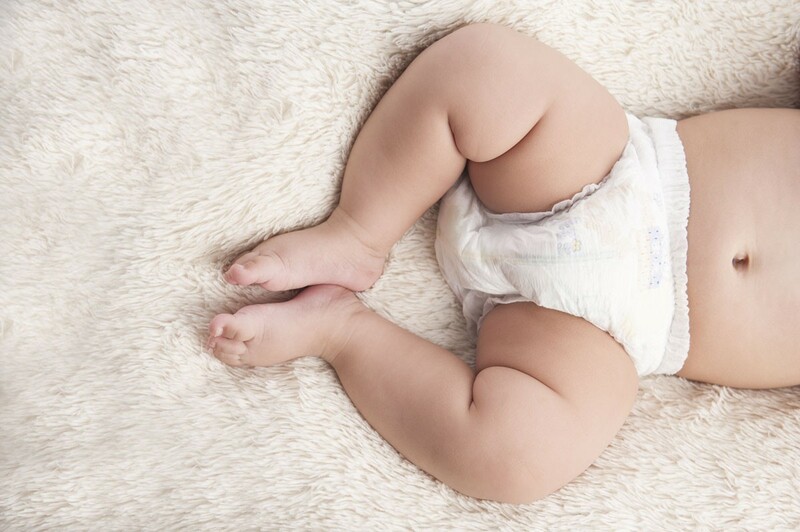 Diapers are one of the most basic needs of an infant. But they are expensive. The harsh reality is that the average family will spend $2,100 on diapers per child. The average package of store-brand disposable diapers can cost up to $15. Factor in that many low-income families buy their diapers at the corner store and the cost increases. I was completely surprised when I first learned that Supplemental Nutrition Assistance Program (SNAP) benefits cannot be used for diapers, and the Special Supplemental Nutrition Program for Women, Infants, and Children (WIC) offices do not give out diapers or supplies, either. Now before you say, “Hey, use cloth; they are cheaper,” please note that many day-care centers will accept only disposable diapers, and most laundromats will not allow you to wash cloth diapers there. So what is a Solo Mom to do? There are a few places you can turn to for help. Your local WIC office is the best place to start. I know you’re thinking “Wait. Didn’t she just say that WIC doesn’t provide diapers?” Yes, I did, but most WIC offices are aware of local programs that have diapers available for WIC-qualified families. Some churches give out diapers, and your local WIC office will know if there is someone in the area who can help. The National Diaper Bank Network has compiled a list of places where you can get diapers. You can search by state or ZIP code. The network has a search option to look for either cloth or disposable as well. It is a limited list, but it is a good resource. Need Help Paying Bills is another online resource that provides a list of agencies that will help with diapers and wipes. If the agency you contact on the list doesn’t have diapers or is in short supply, be sure to ask if the agency is aware of any other place that may be able to help. Many places do have diaper supplies, but they are often small operations and don’t advertise, so word of mouth is how you will find out about them. Although you may not think about food pantries as a place to get free diapers, you should. Many pantries stock items that families are unable to purchase with SNAP benefits. Diapers and wipes are often on their shelves. Give your local food bank a call, and see what it has available. And always ask if it knows of any other programs that may give out supplies as well. Many food pantries limit families to one visit per month, so it is wise to use several different pantries. According to the National Diaper Bank Network, one in three American families reports experiencing diaper need. You are certainly not alone. Despite there not being a federal program for diapers, the above-listed resources can help. Find out how other Solo Moms manage when their income just won’t cover the basics—Go to Sister Chat!